Wonderful 4 bedroom 2.5 bath in popular River Oaks. New paint and flooring throughout the home. Kitchen with granite counters is open to family room that over looks your beautiful wooded backyard. 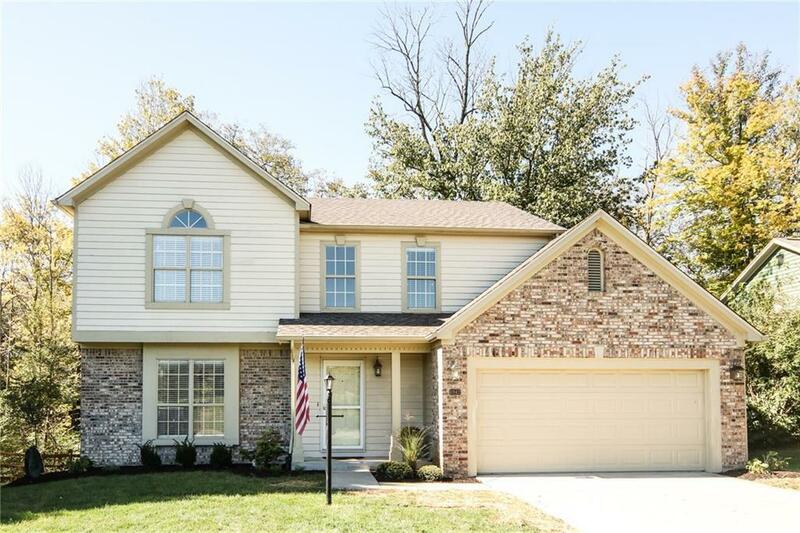 Master has cathedral ceilings, walk in closet and large master bath with double vanity. Outdoor living space is a must see!